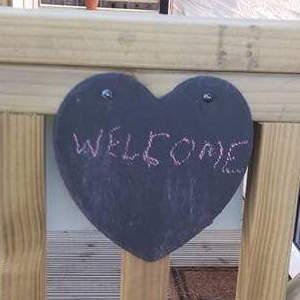 Based in the beautiful County Fermanagh, our charity provides family holidays for those who have suffered the loss of a child. 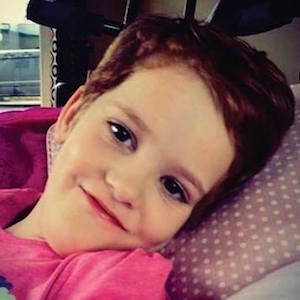 The charity was founded in 2016 after Ellie gained her angel wings following a long and heroic battle with H-ABC syndrome. Ellie was 8 years old. 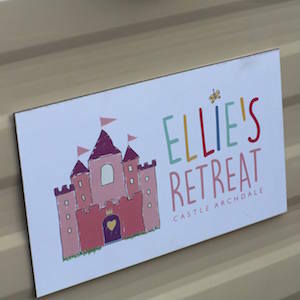 Ellie’s Retreat has become a reality with help from families, friends, with the invaluable support from the local community and businesses. We truly appreciate all the continued support in helping bereaved families and keeping Ellie’s memory alive. 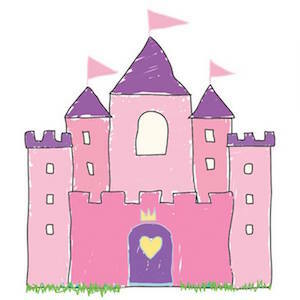 Ellie’s Retreat offers FREE respite breaks exclusively for families who have suffered the loss of a child. Ellie was born with the very debilitating H-ABC Syndrome. However, despite all her efforts, on the 9th of March 2016 Ellie lost her long and heroic battle. Ellie was just 8 years old. Ellie’s Retreat is very special and unique to Ireland. We sincerely hope it helps families like ourselves find some comfort. If you, or a loved one would like to take a break at Ellie’s, or if you would like to help others who have suffered a loss, please get in contact with us. To find out more or arrange a break.